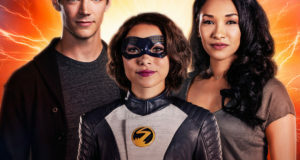 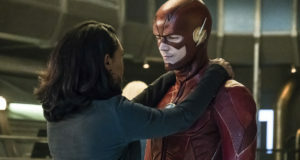 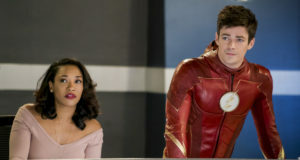 Preview images for The Flash episode "King Shark vs. Gorilla Grodd"
Grant Gustin & Candice Patton as Barry & Iris are nominated for #ChoiceTVShip in this year's Teen Choice Awards. 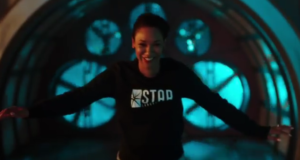 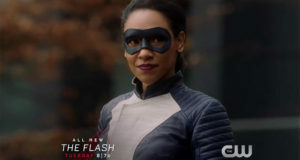 Preview clips for the Flash episode "Run, Iris, Run"
Screen captures from the preview trailer for the Flash episode "Run, Iris, Run"
Preview trailer for The Flash episode "Run, Iris, Run"
The Flash “Run, Iris, Run” Photos Are Here! 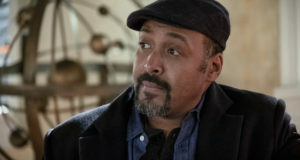 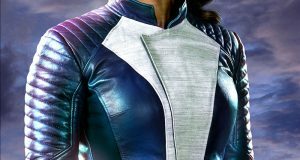 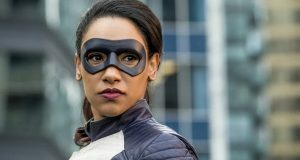 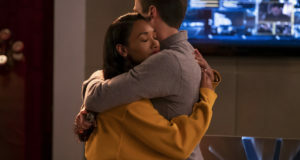 Official preview images for the Flash episode "Run, Iris, Run"
Kevin Smith has survived a massive heart attack last night.